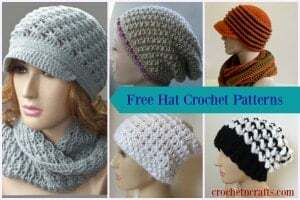 The bead stitch is an easy crochet stitch to make. 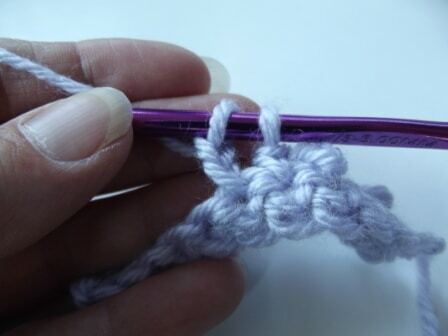 It is worked the same way as the extended single crochet, but with one extra extension. 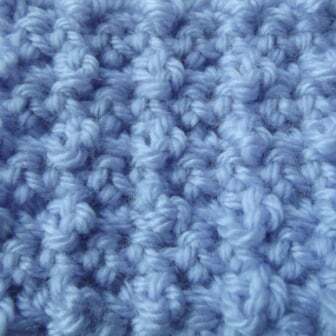 Instead of just raising the stitch, it actually creates a nice bobble at the front of the fabric after the next single crochet is worked. 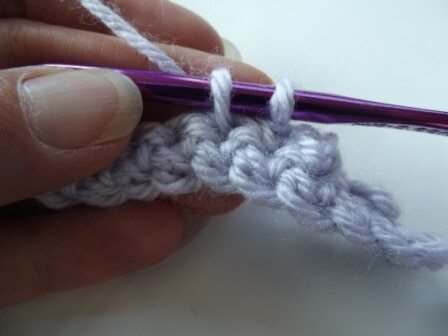 Perhaps the single crochet is a part of the bead stitch, but for this tutorial, I’m counting both stitches as a separate stitch. To Sum it Up: Insert hk into indicated st, yo and pull through, (yo and pull through one lp on hk) twice, yo and pull through both lps on hk. 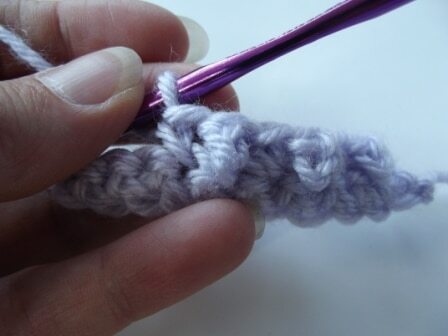 When you work into the next stitch make sure the bobble is facing the right side. 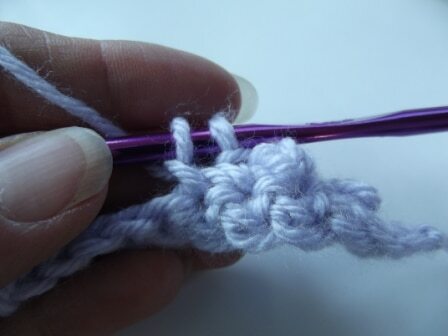 Step 1: Here the bead stitch is worked in between two single crochet stitches. 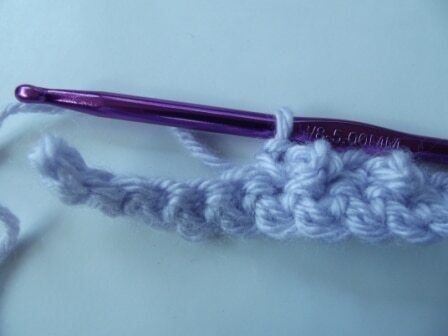 You don’t necessarily need a single crochet before, but you do need one after in order to create the bobble. 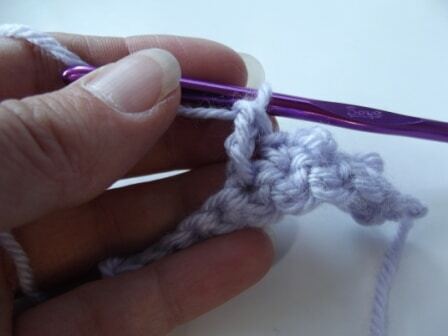 Step 2: Insert your hook into the next (or indicated) stitch. Step 3: Wrap the yarn over hook and pull through. 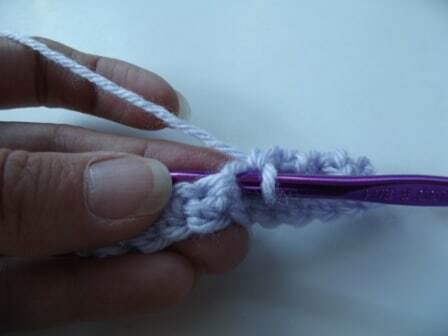 Step 4: Wrap the yarn over hook and pull through one loop, leaving the last loop on hook. Step 5: Repeat step 4 once. Basically you just made two chains. Always check the pattern as some might require you to do more. Step 6: Wrap the yarn over hook and pull through both loops. Step 7: When you single crochet into the next st, make sure the bobble is facing the front or right side of the fabric.